Mark Hudson, of the U.S. Department of Agriculture’s (USDA) National Agriculture Statistics Service in Washington, D.C., delivered the latest citrus crop forecast today. 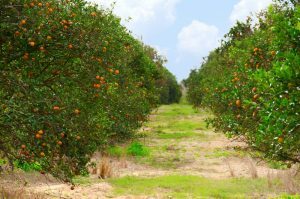 Florida Valencia oranges dropped slightly from 36 million boxes in December to 35 million boxes in January. Hudson explained this was due to fruit drop. White grapefruit dropped from 2 million boxes to 1.7 million boxes. 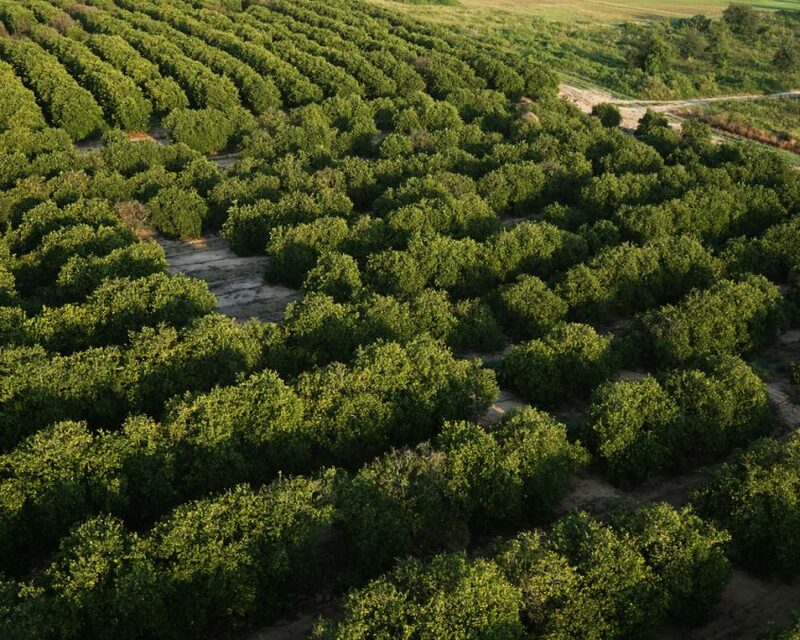 Tangerines and tangelos increased from 600,000 boxes to 620,000 boxes. FCOJ yield is unchanged at 1.44 gallons per box. See the USDA’s January Citrus Forecast Maturity Test Results and Fruit Size report. The next USDA citrus crop forecast will be released on Thursday, February 9, 2017 at 12 noon Eastern/9 a.m. Pacific time. You will be able to hear the forecast here on this website. Got Labor? Need Labor? Phone toll free 1-877-758-5035. Click here to contact Labor Solutions TODAY!